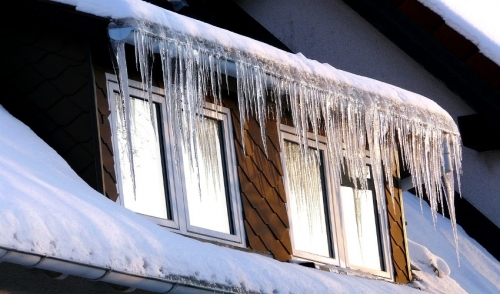 Winter is the time when roofs are most vulnerable to water damage and leaks from the weather. Heavy snows and slow melting ice can find its way through old or poorly built roofs. Water finds its way through gaps and infiltrates your home causing severe damage inside and out. To prevent this from happening, be sure to maintain and repair your roof regularly. The earlier you take care of your roof, the smaller the risk of water damage to your home. Repairing and maintaining your roof can be a dangerous task, so always use caution. One of the safest ways to take care of your roof is to use a roof rake. For those who do not already know, a roof rake is like a snow shovel, but with a really long handle. This long handle allows you to drag snow down and off the edge of the roof. This is accomplished in the manner of raking. Roof rake designs can vary. Some roof rakes are nothing more than a pole with a metal plate at the end whereas others come with cool features like spikes for breaking up hardened snow or ice and some have rollers to make movement easier. The really fancy roof rakes push the snow rather than pull it off using a device that cuts the snow and sends it off the roof via slippery treated cloth. This saves the user the effort of having to lift the head of the roof rake up and behind the snow to remove it. What makes a roof rake so safe and effective? It is because you use them from the ground. Never use a roof rake when standing on a ladder because pulling the weight of the snow can throw you off balance. Only use it while standing on the ground so that you may stand far away enough that you do not pull the snow on top of you. If you need to, add an extension pole to the roof rake to access hard to reach sections. However, the cons to using a roof rake are that they can be expensive to own and a pain to store throughout the year. That’s why we recommend renting one for your annual maintenance. Essentially, homeowners should remove snow from their roof as it falls to keep it from freezing into ice, which makes it more difficult to remove. Performing maintenance on your roof regularly is important, but you can also do work that prevents icing and snow accumulation. Call a roofing professional to see if installing ridge vents or adding heat tape along the eaves and gutters is right for you. Ridge vents allow for improved airflow under the roof deck, which evens out the temperature on the roof. This maintains an even amount of snow accumulation. Heat tape prevents drifts, cornices, and ice dams from forming, which can cause structural damage and increase risk of damage to objects below. The safest and most effective way to care for your roof is to prevent a dangerous situation in the first place. 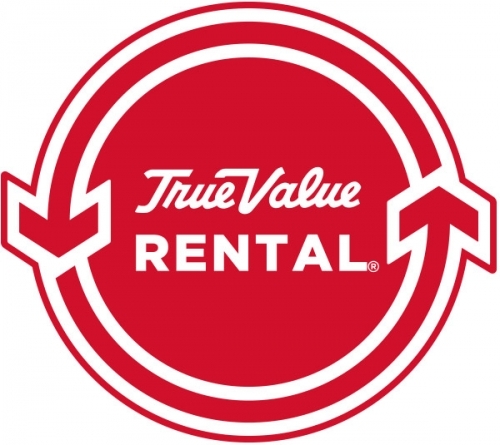 Stop by your local rental store to speak with a professional about your needs.